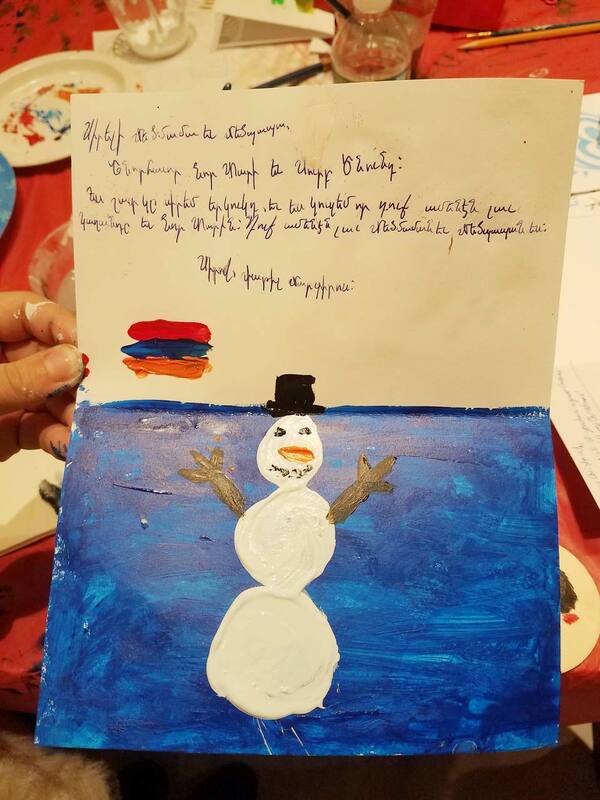 Our four Children’s Armenian Christmas Workshops focus on creating Armenian Christmas cards and Armenian Christmas ornaments to allow children to use their creativity by making hand-made gifts for family and friends. After all, that is the true meaning of Christmas! Each class is $15.00 and open to 30 students.